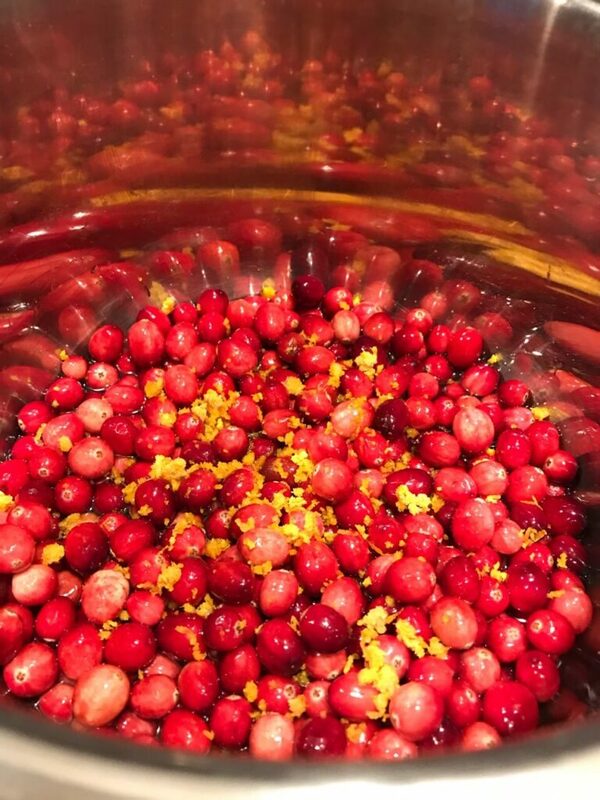 Want to make cranberry sauce using your Instant Pot pressure cooker? 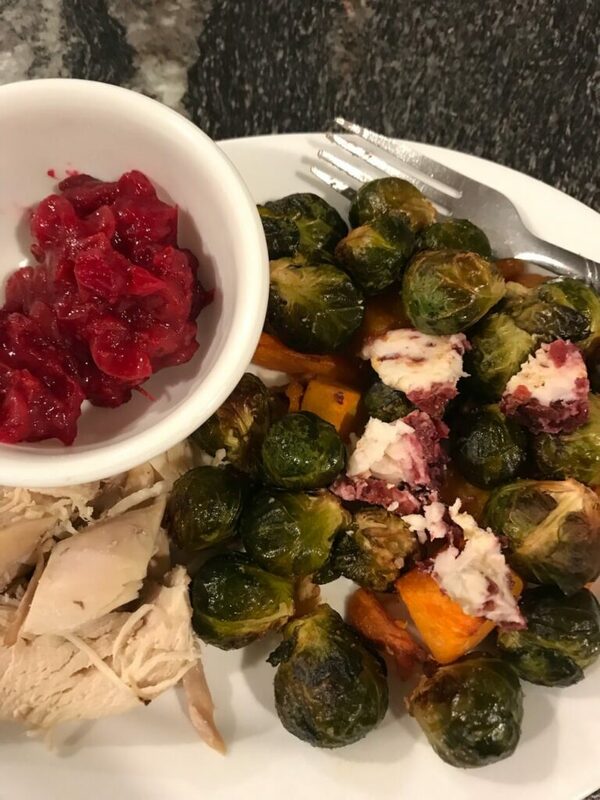 Check out this super easy and delicious one minute Instant Pot cranberry sauce. 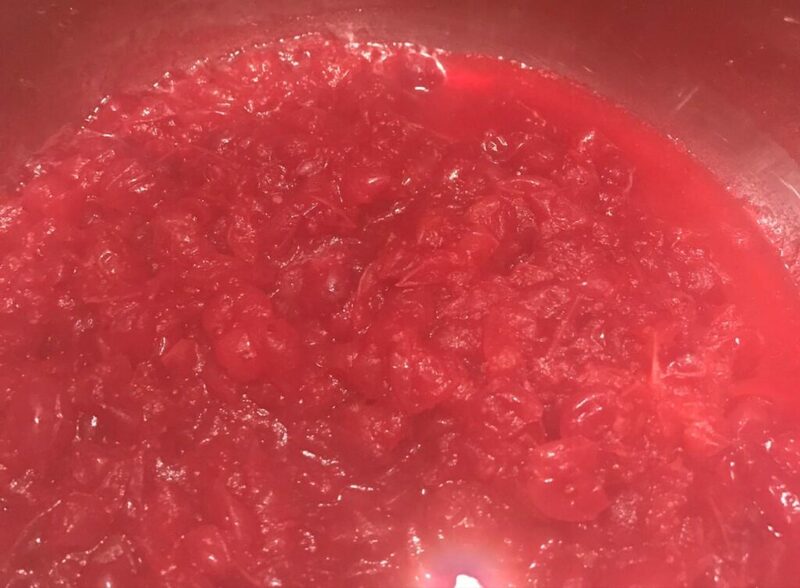 To be honest, I hadn’t made homemade cranberry sauce before and was amazed at how easy it is. For years when I thought of cranberries, I thought of the jelly in the can with the lines. There is so much more to cranberries than that! Because cranberries are quite tart, you will need to use a sweetner of some kind. Sugar, Splenda, and honey all work equally well in this recipe. The orange zest is optional but adds a wonderful flavor. If you have it, feel free to add 2-4 Tablespoons of fresh orange juice along with the zest. 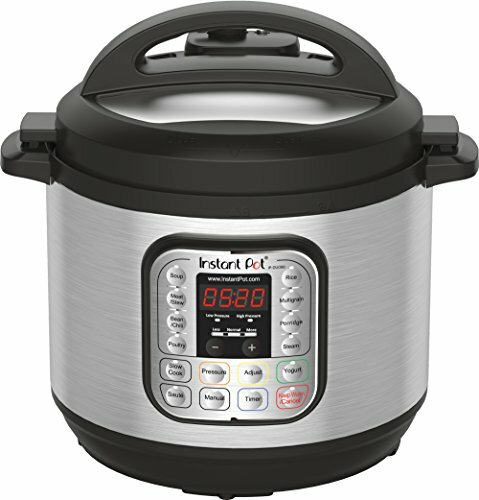 If you are new to Instant Pot cooking, this is a great starter recipe. 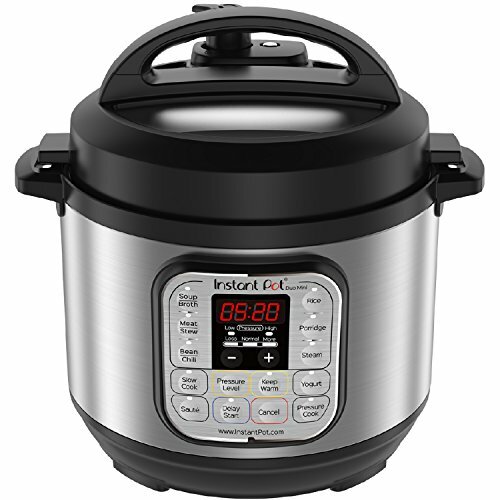 It will work equally well in an Instant Pot 3 quart , Instant Pot 6 quart , or Instant Pot 8 quart machine . Note the cooking time on this recipe. “One minute” refers to the cooking time, but the entire recipe takes a bit longer so please plan accordingly. Still, this is a quick easy way to make a thick, sweet-tart cranberry sauce that you and your family will love. Weight Watchers members – take note! If you use Splenda in this recipe, it’s ZERO Smart or Freestyle points. 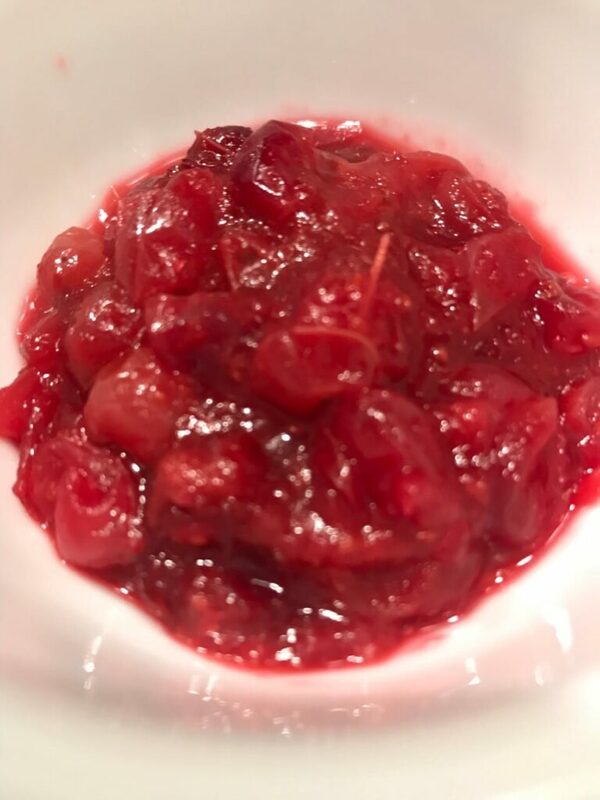 This sweet and tart cranberry sauce comes together quickly with the Instant Pot pressure cooker and the taste is amazing. 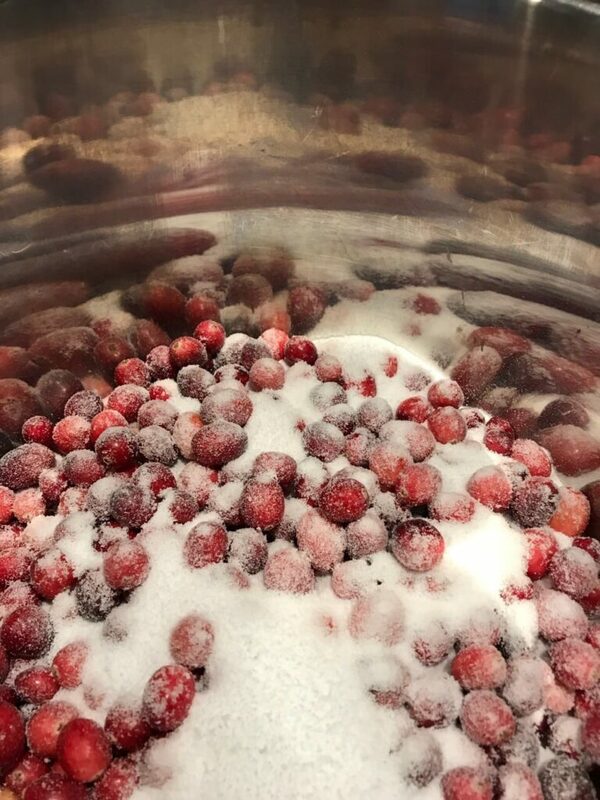 Rinse cranberries under cool water and remove any dried or shriveled berries. 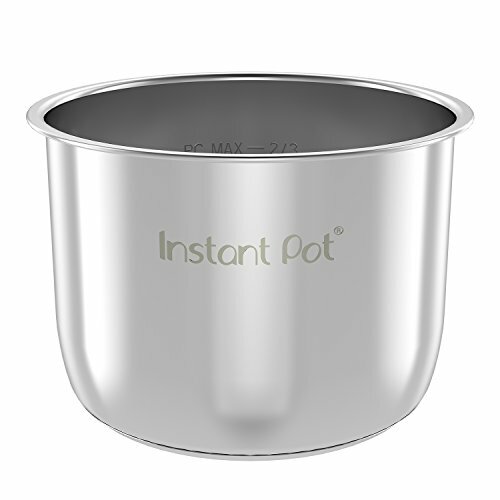 Pour berries into inner pot of Instant Pot. Pour over berries and stir. Sprinkle with orange zest and salt. Close lid, set vent to seal, and click "Manual" for 1 minute. 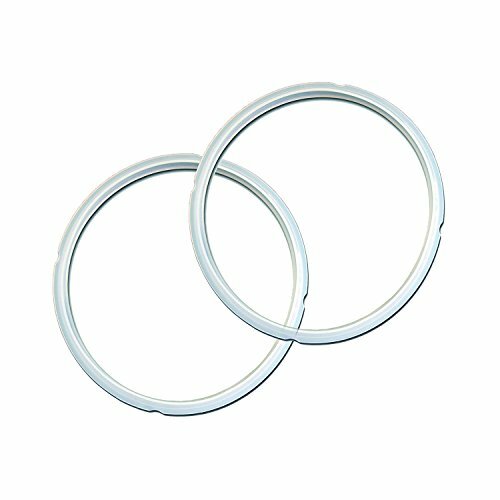 Allow to natural release for 7 minutes, then quick release. Remove lid and stir. If sauce is thinner than you prefer, set Instant Pot to saute. Boil 2-3 minutes or until desired consistency. After rinsing, add berries to inner pot. Top with sugar or sweetener plus 1 cup water. One of my favorite parts of this recipe is how beautiful it is! Add 2 tsp orange zest from a fresh orange. If desired, add 2-4 T fresh orange juice. Cook on “manual” for one minute. 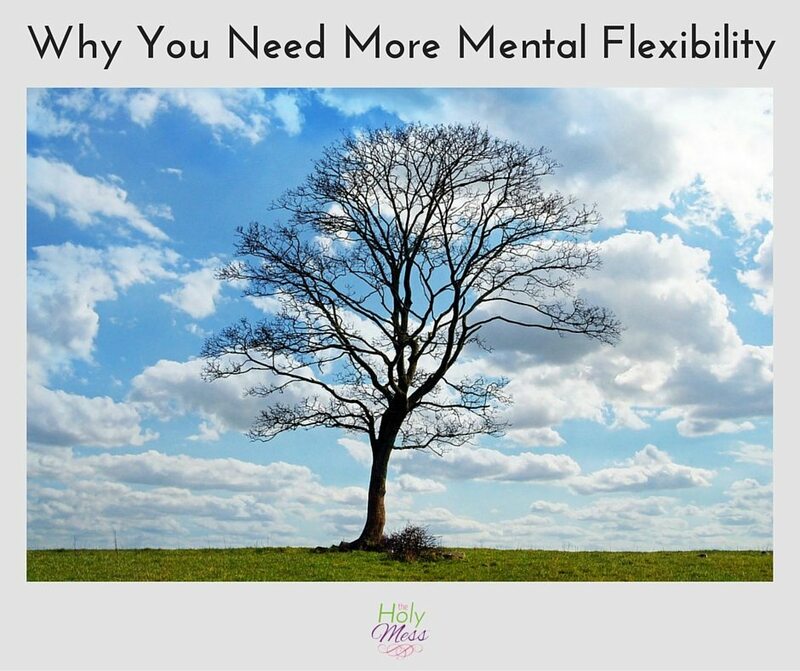 Allow to natural release for 7 minutes, then quick release. 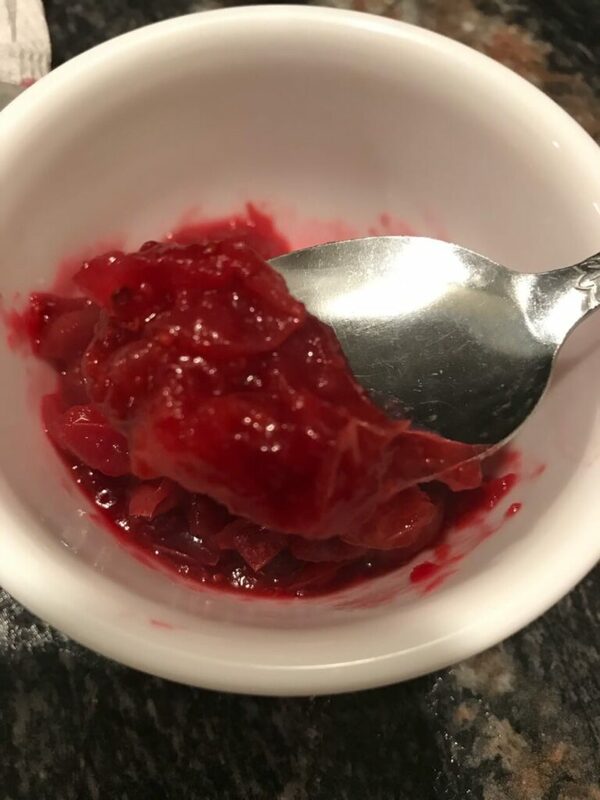 Enjoy the sweet tart flavor of homemade one minute Instant Pot cranberry sauce. 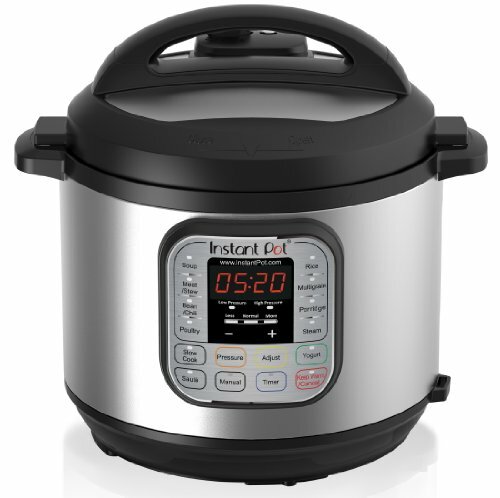 What’s your favorite Instant Pot holiday recipe? 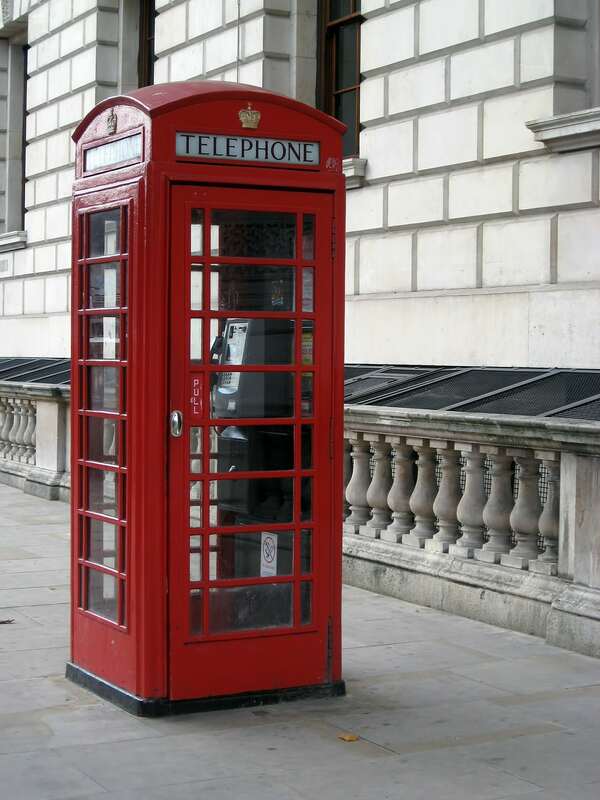 Where’s a Phone Booth When You Need One?